Blue Point Stables, LLC offers a respectable equine facility and horse riding lessons in Tennessee. All of us at Blue Point Stables take horse riding and equine education very seriously while thoroughly enjoying every aspect of the industry. 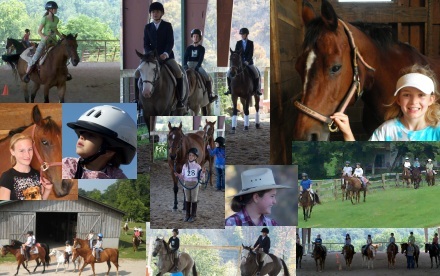 Our horse riding lessons and camps are full of fun memories that remain with you or your child for a lifetime. At Blue Point Stables, the care, well-being, and training of every horse we encounter is our first priority. We treat our clients’ horses as if they were our own. Our second, but no less important priority, is to offer continuing equine education by teaching the public all there is to know about horses. We offer a year round horseback riding lessons program in both English and Western disciplines. 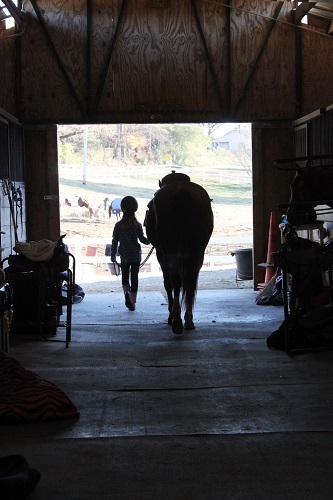 The lessons encompass all aspects of horse care and horsemanship. You will receive a riding introduction to competitive horse events as well. 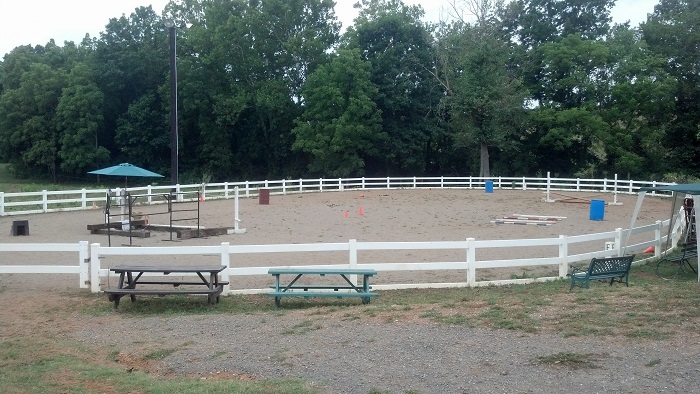 For a more extensive equine curriculum, Blue Point Stables also hosts an active riding summer camp program. Guests will be able to bond and learn with their own horse, including hands on experience with the daily tasks of caring for a horse. We host half day, full day, and overnight camps. In addition to horse riding lessons and camp, we are a full service equine facility that operates full time in the gentle hills of Lenoir City, Tennessee. We serve the majority of our clients who come to us from close by Knoxville, including Farragut, Oak Ridge, and Loudon, as well as Kingston, Harriman, Maryville, and Rockwood. To learn more about our lessons or camps, contact us today! “Blue Point Stables Where EVERY Horse is Loved” ! Blue Point Stables, LLC – 7 1/2 Minutes from West Knoxville, is a top Lenoir City, TN horseback riding lessons instructor on NewHorse.com! Please call us at 865-376-9312!